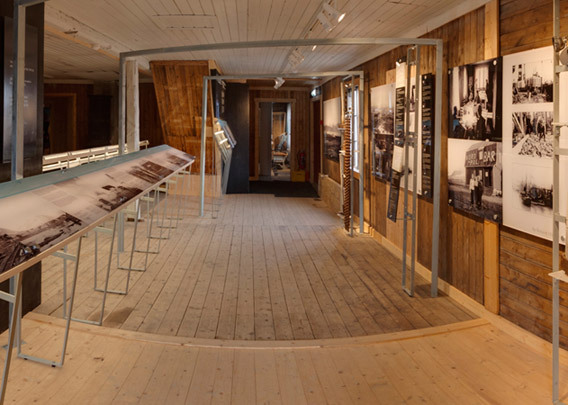 The little museum in Ny-Ålesund, officially called Ny-Ålesund By- og Gruvemuseum (Ny-Ålesund town and mine museum), is an interesting and informative attraction. You can learn a lot about the local history which is based on three branches of activities: coal mining, north pole expeditions and, exclusively in modern times, science. 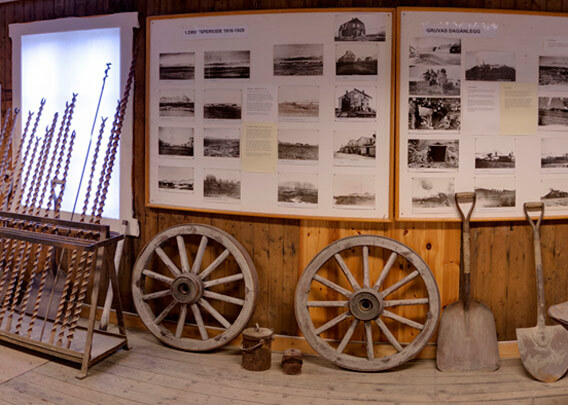 The museum has a lot of information and photos about daily life in Ny-Ålesund when it was still a remote, isolated mining village. The 1920s saw the famous north pole expeditions mainly by Roald Amundsen (1926, airship Norge) and Umberto Nobile (1926 and 1928, then airship Italia). Click here for more information about these expeditions. Ny-Ålesund was abandoned as a coal mining settlement in 1963 after several heavy accidents. All later activity there serves only science, either directly or indirectly (sometimes very indirectly). 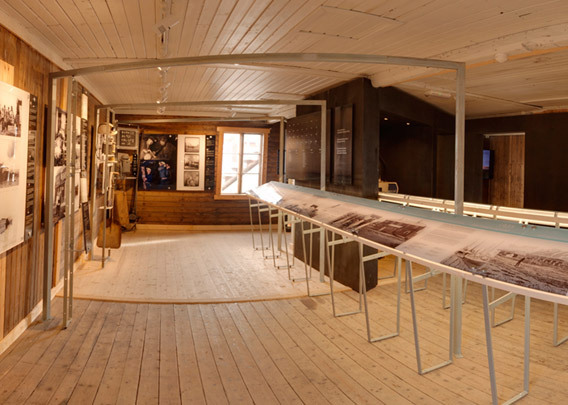 The Ny-Ålesund By- og Gruvemuseum is housed in the former shop, which was built in 1917. It was converted to a museum in 1989 and modernised later.